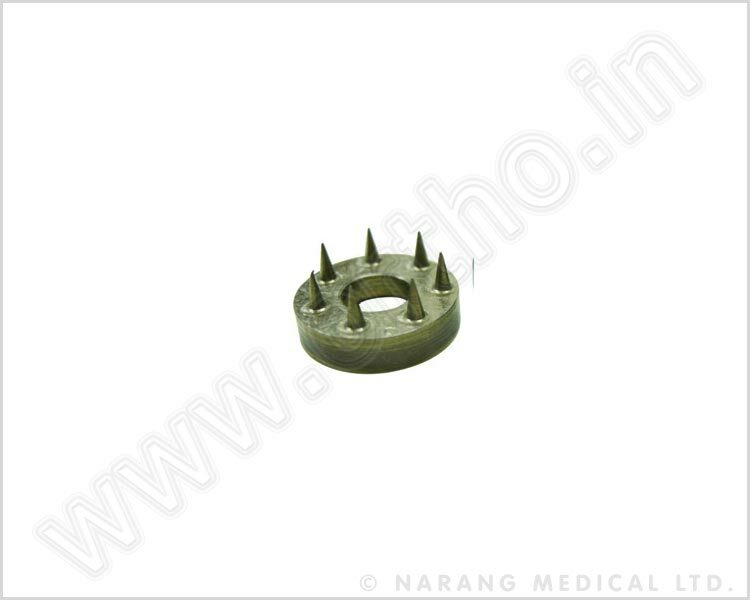 For use of cruciate reconstruction when using hamstring or patellar tendon grafts. 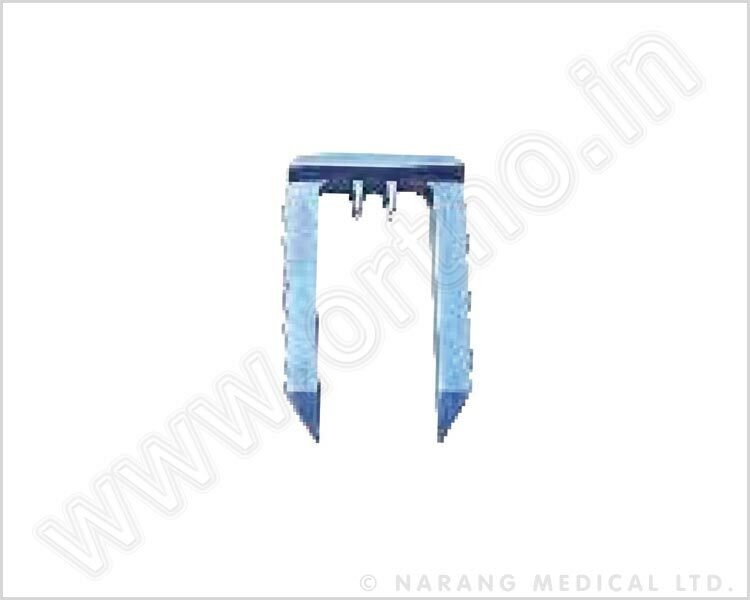 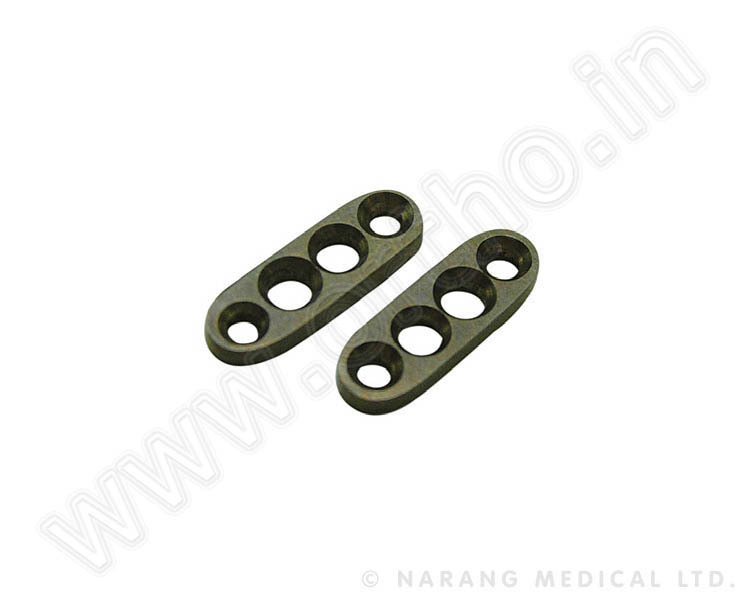 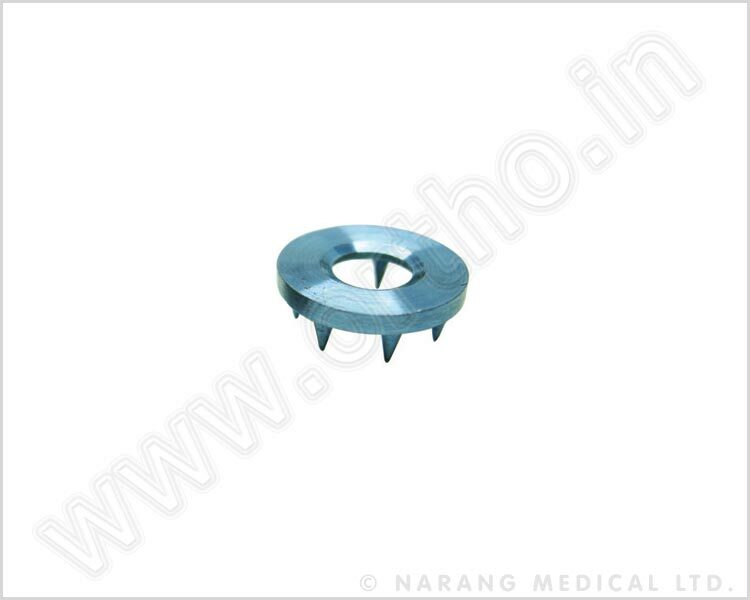 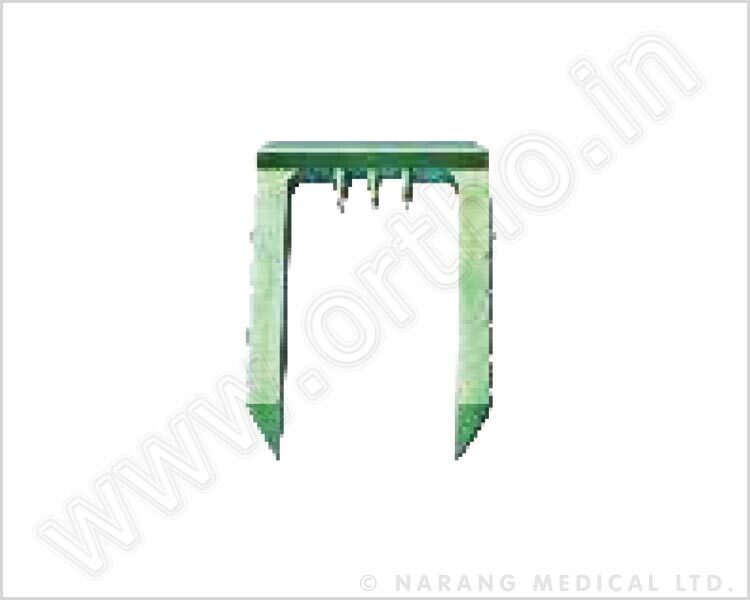 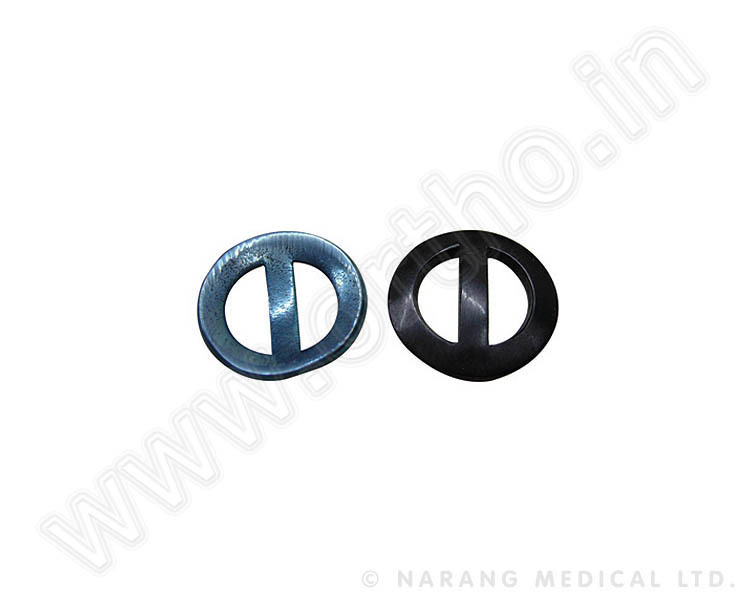 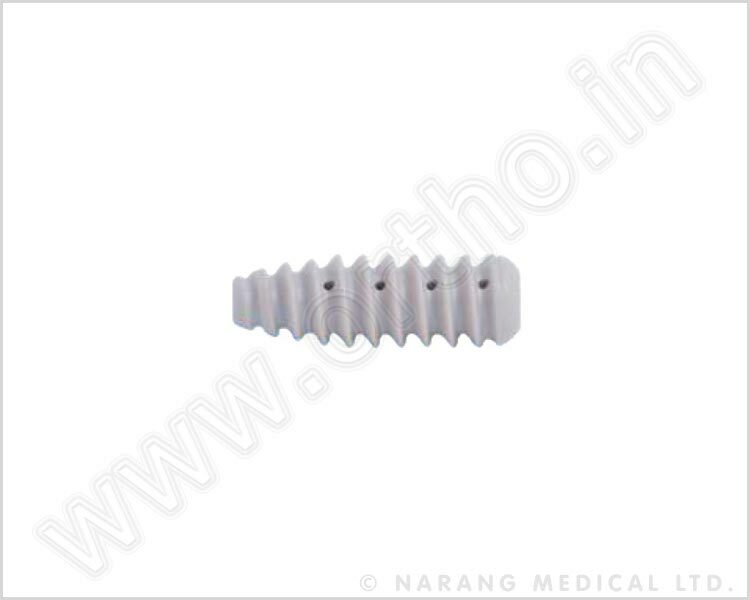 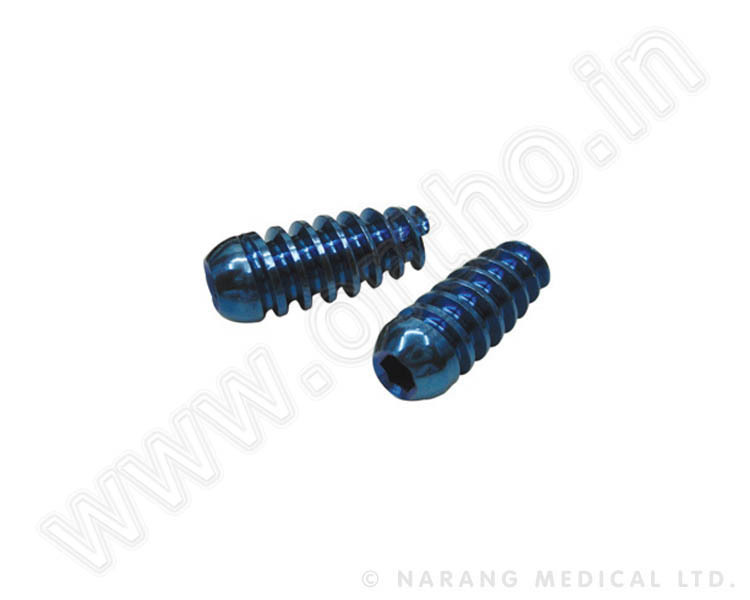 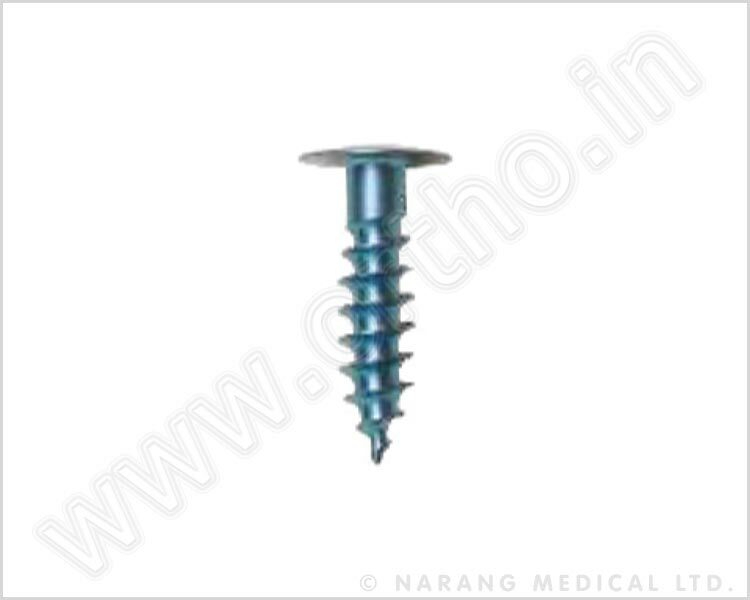 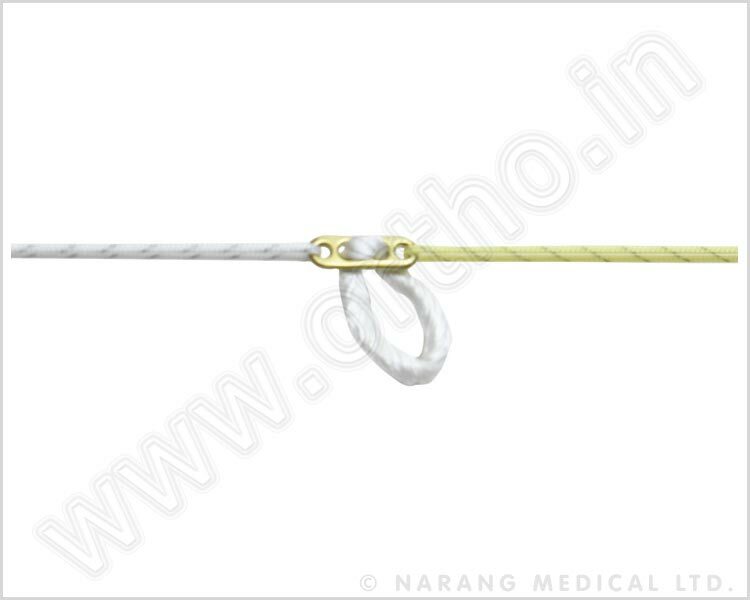 The screws have blunt threads which protect the grafts from laceration. 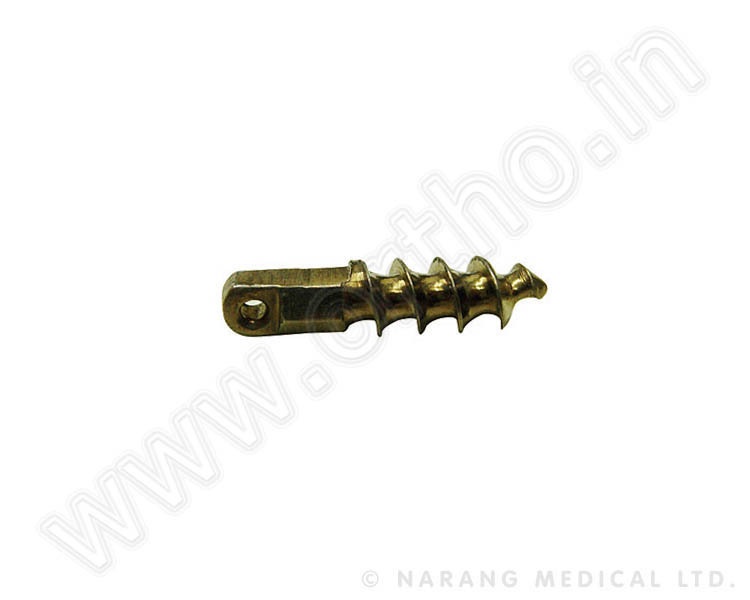 The round head screws reduces the stress in the graft as it exits the femoral end. 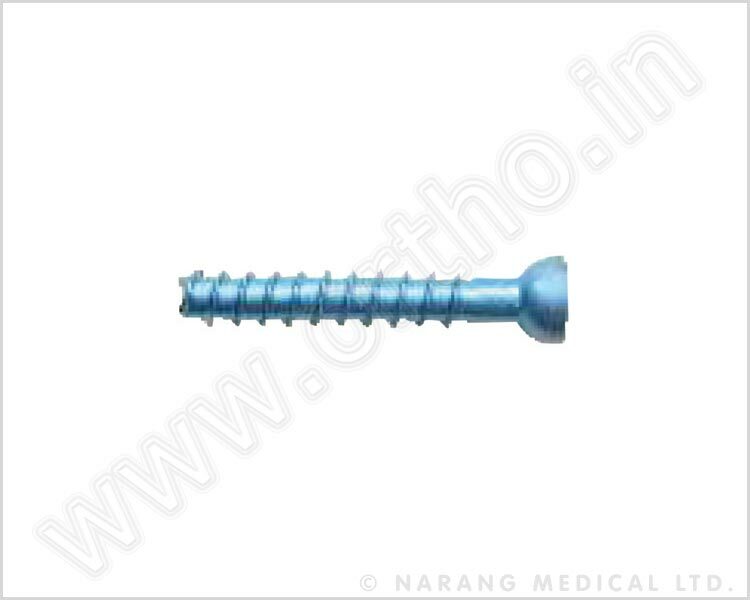 Endoscopic femoral soft tissue fixation device. 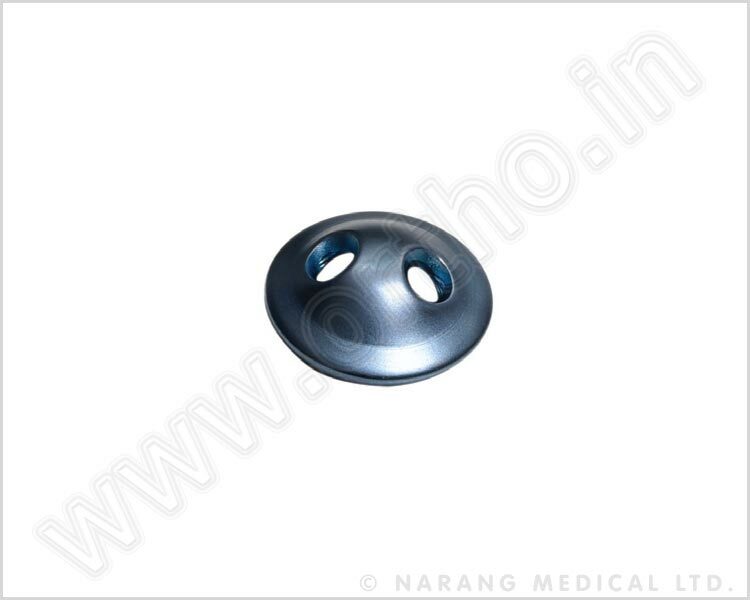 Titanium button to be used for single incision.